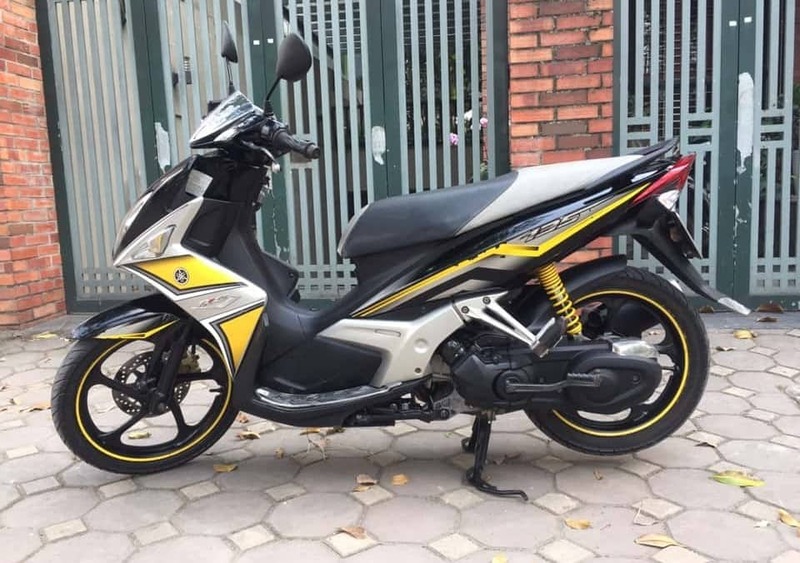 We have been providing cheap motorbike rental in Hanoi. Only genuine Honda And Yamaha products, no other brands or Chinese fakes. You’re looking for one motorbike. And wondering which kind of motorbike is suitable for your need. Come to visit our Shop Motorbike Rental In Hanoi to get useful advice from the expert. Here we offer a wide range of motorbikes from Scooters Automatic And Semi- Automatic. 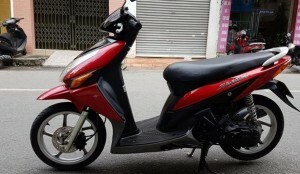 Price Rental daily: 170.000Vnd For a day. gear ratio : 2.336 to 0.856 : 1 .
ratio: 10,063 (42 / 16 x 46/12 ). Air Filter : paper (wet ). Weight with oil and fuel : 111 kg . Engine Type: 4 -stroke , single cylinder , SOHC, 2 valves , water cooled . Compression ratio : 10.9 : 1 .
spark plug type : NGK/CR7E. Clutch: automatic , dry, tsentorobezhnogo type . Starter: Electric and kick manual . Tank capacity: 4.3 liters . oil capacity : 0.8 liters . 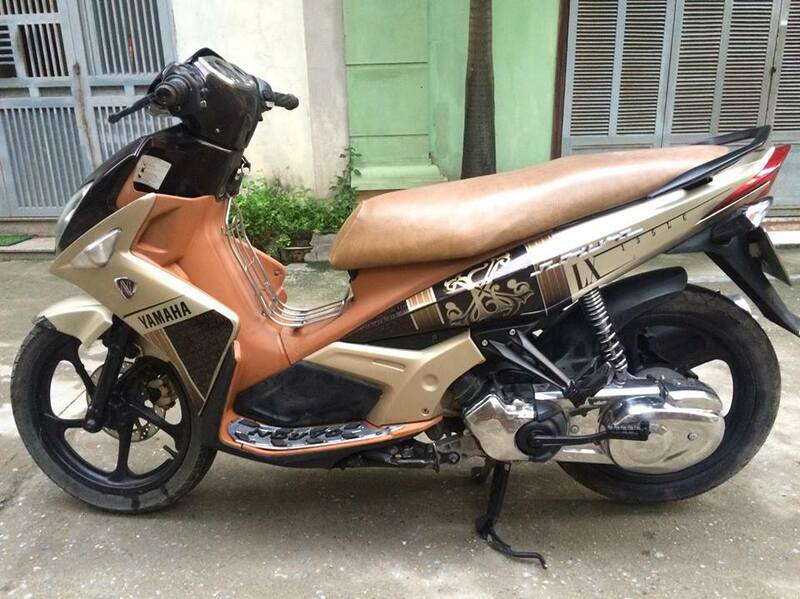 >> See the map immediately to Motorbike Nguyen Tu : Just type the starting point, we will take you to the place. Deposit from: 2,000,000 VND (depending on the specific case of the company will have policies for each person) Procedures need one of the following documents: ID card, passport, passport, household registration or personal papers Have another picture. Guests are required to pay a motorbike rental and advance deposit. The period of one day is 24 hours, the duration of 24 hours will be added one day (late one hour). When renting a bike, the contract will be made in 2 copies, one for each party. 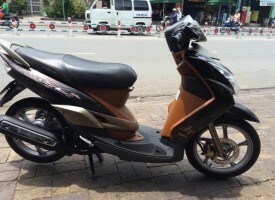 The Yamaha Nouvo 4 is the most popular automatic scooter in Vietnam. 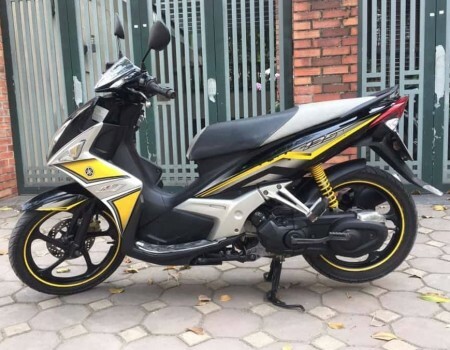 Most households in Vietnam will own a Yamaha Nouvo 4. 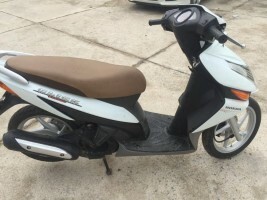 Yamaha scooters are the most expensive, but over time they are the best value for money due to minimal depreciation and long term reliability. Deposit More 2.000.000Vnd Or Passport has visa.